Floral everything has been big for a while, and this gorgeous box clutch has just made it to the top of our lust list for more reasons than one. Hello, fancy soirée! Stand out with these shiny and sparkly numbers at any party! When shopping for you shoes at Steve Madden or your LBD at Mango, do not forget to pick your designer handbags. So, are you ready to be the head-turner tonight? A pop of colour never harmed anybody. These bold and colourful bags and purses for women add great elements of freshness and oomph. Zara has always a received a lot of love for their gorgeous designs. It’s time you pick a classic Zara bag and sashay down the street like it’s your own runway. What say, ladies? Be it giant lips, bananas or cherubs in bright pink – graphics are ruling the roost in the fashion arena. Throw on one of these designer tote bags and rest assured that your style game will be on point every time, everywhere! A trip to Satya Paul accessories is what you need. You can thank us later. Diamonds ain’t a girl’s only best friend – we’d bedazzle practically everything if we could. The multi-hued blinged out baby by Accessorize is our favourite. What fun are weddings if you can’t amp it up a notch, no? This season demands ditching clichés and going bold with these branded bags that come in unusual shapes and sizes. Have you been to H&M and Kate Spade recently? Their collections give us major fashion goals! Catch the best handbag brands at your favourite shopping center. Are you ready to stand out in style? 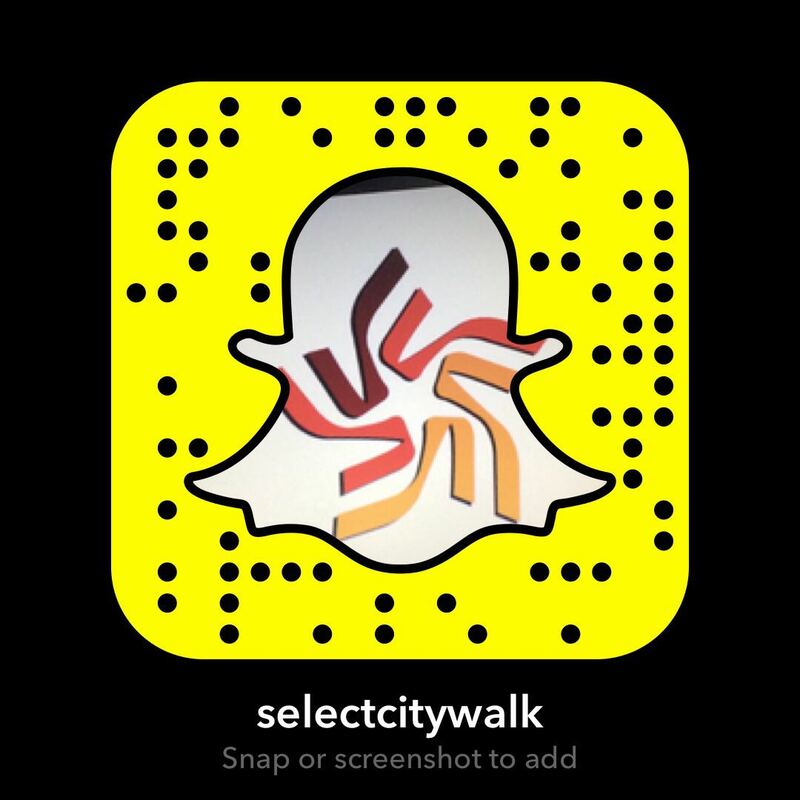 You know Select CITYWALK has your back!